Stunning new home in Villa Tasso! 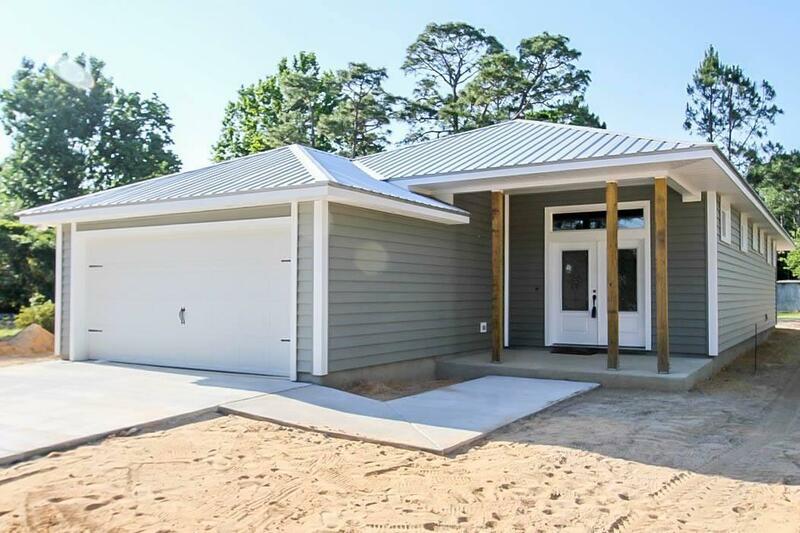 This beautiful 3 bedroom 2 bath home has over 1,700 sqft of living space with 10' ceilings. Finishing touches include granite countertops with butcher block, premium vinyl flooring throughout and tile in all baths. Master bath has walk-in shower with bench seating. In addition, the master has walk-in closet with extra shelving. End your evening relaxing in the privacy of your own screened in patio located directly off the dining room. Love saving on energy costs? This new home has radiant barrier and blown in insulation. For more information please contact listing agent. Listing courtesy of Destin Palms Real Estate.